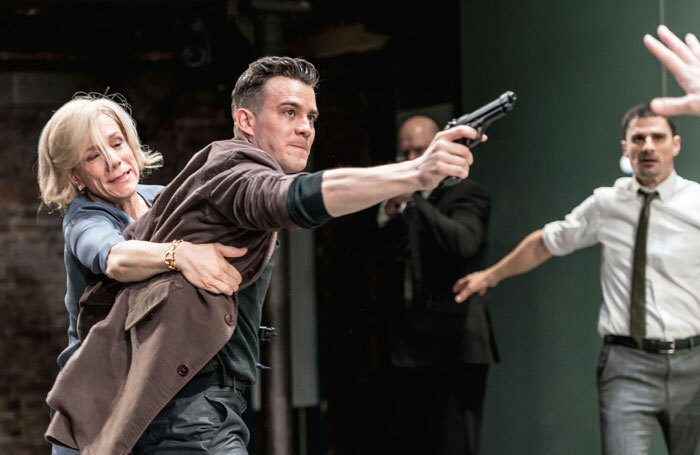 In its move from the Almeida to the Harold Pinter Theatre in the West End, Robert Icke’s hypnotic Hamlet has – perhaps inevitably – lost a degree of its intimacy and delicacy along with a few minutes of its running time. But while the production may not quite be the revelatory experience that it once was, Andrew Scott still delivers one of the great Shakespearean performances of recent years. 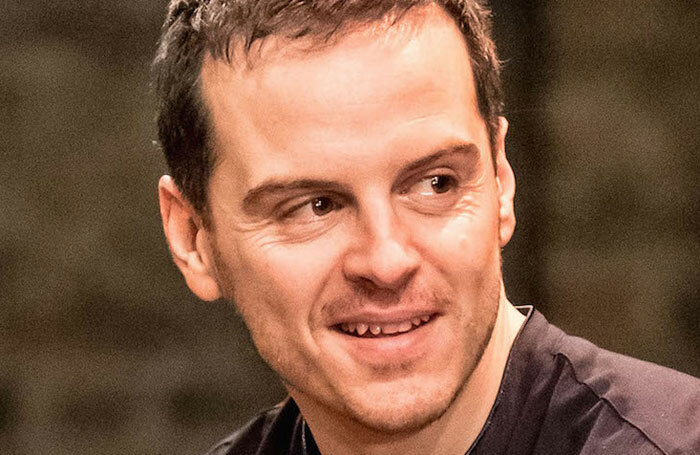 From his way with the verse to his palpable grief, his awareness of his own flesh and its frailty, and the way he greets each speech, his performance is one of complexity, clarity and control: Scott uses silence beautifully. There is eloquence in his every gesture: in the stroke of a finger on his wrist, in the gentle, almost unconscious way he tugs at his watch strap. It’s far from a one-man show, Scott is impeccably supported by the rest of the cast. 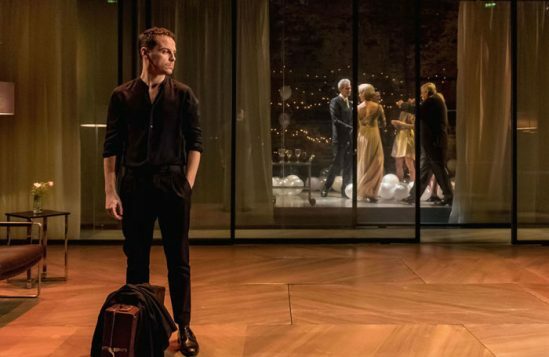 The performances are all similarly measured, even if the near-teenage heat of the relationship between Juliet Stevenson’s superb Gertrude and Angus Wright’s intriguingly low-key Claudius feels as if it has been damped down a little. 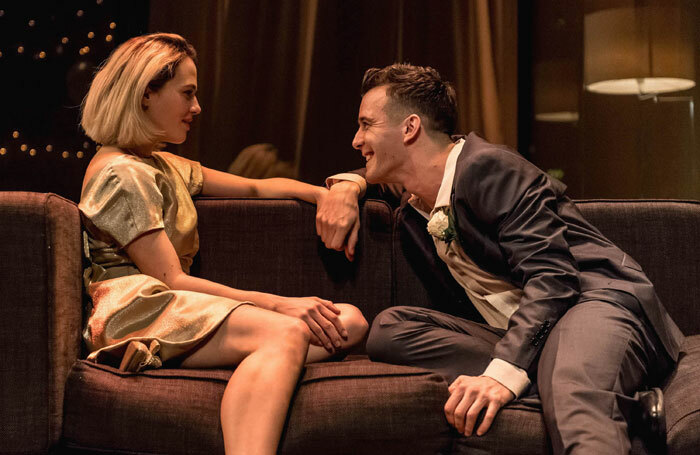 Jessica Brown Findlay’s Ophelia, misused by all, worn down until she snaps, is particularly poignant, her collapse into madness distressing to watch. Icke’s slowing down and opening up of the text is genuinely thrilling too. He cracks the play open and shines a light inside. 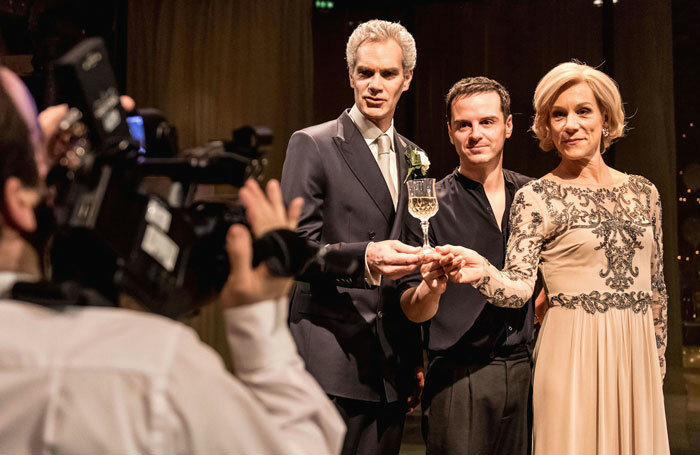 He explores the relationships between the characters with intelligence; he even nails the gravedigger scene, and how often can that be said of Hamlet? Though the production – with its Scandi-sheen, its CCTV monitors and live video feeds, its muted colour palette and gliding screen doors, its Bob Dylan fixation – often has to fight against the plush surroundings, it wins out. It remains majestic.